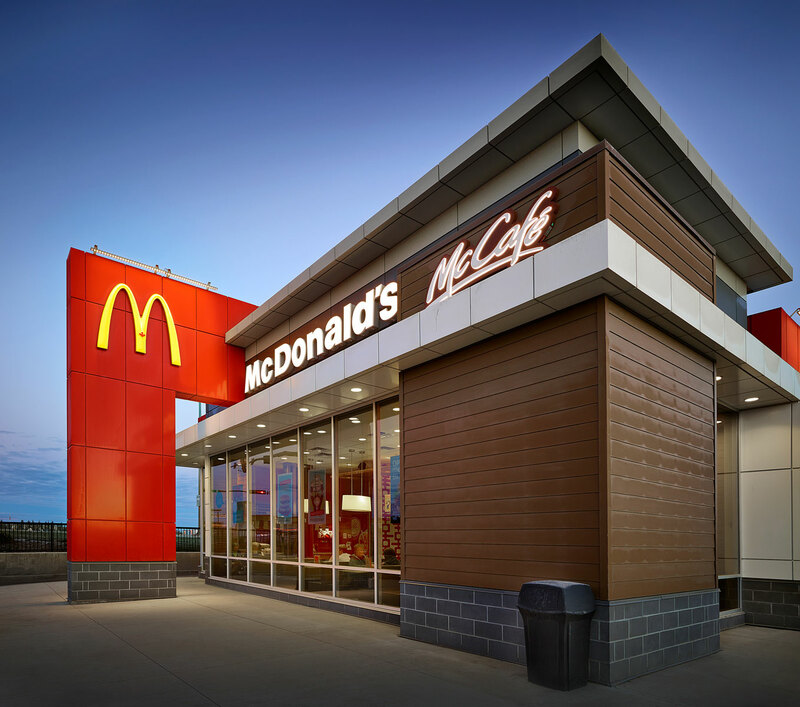 In 2009 Fillmore Construction was awarded our first McDonald’s Restaurant project. 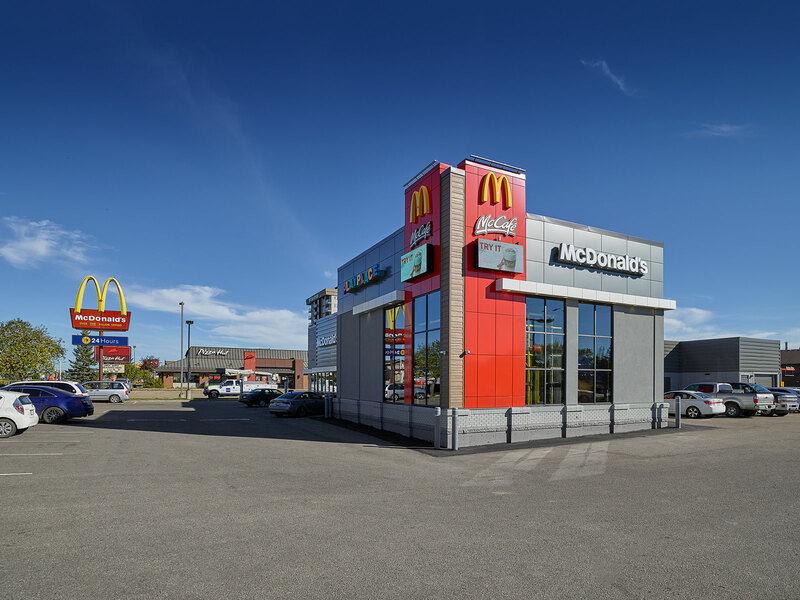 Since then Fillmore Construction has completed dozens of new builds, building renovations and drive thru alterations utilizing many specialty owner and architectural finishes. The new buildings are pre-framed with some of the exterior finishes already installed on the wall panels. It is paramount that the foundations be installed perfectly to ensure that the panels can be installed level and in line with one another. 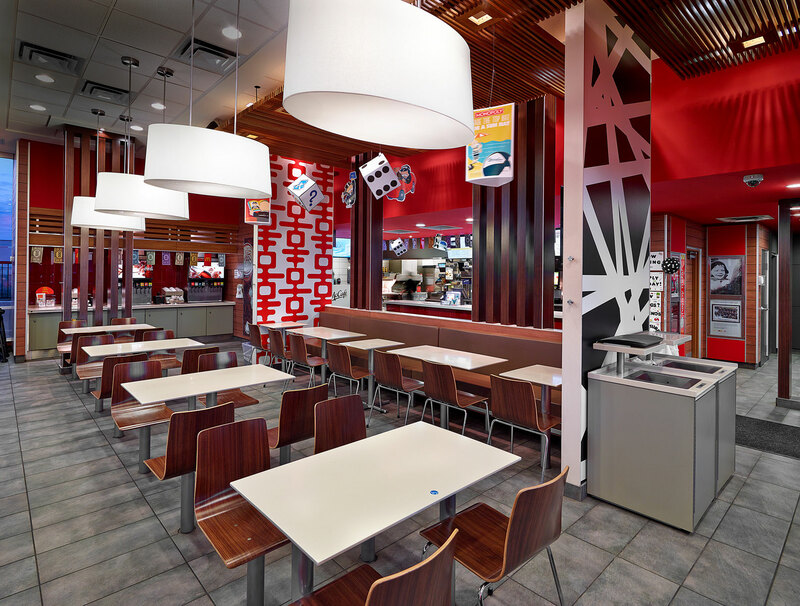 The interior and exterior finishes are regularly quite detailed with alternating materials meshing together to make an exceptional final product. 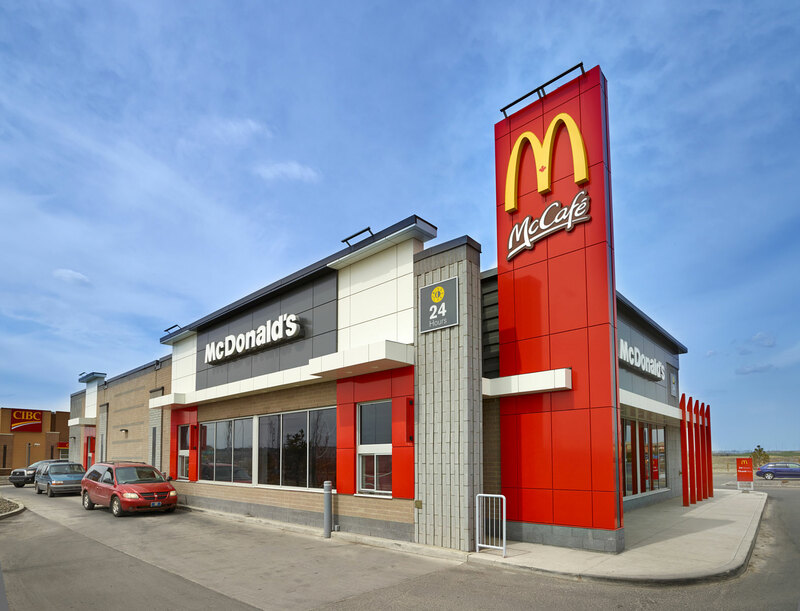 A new build McDonald’s project is built from start to opening date in only 14 weeks. 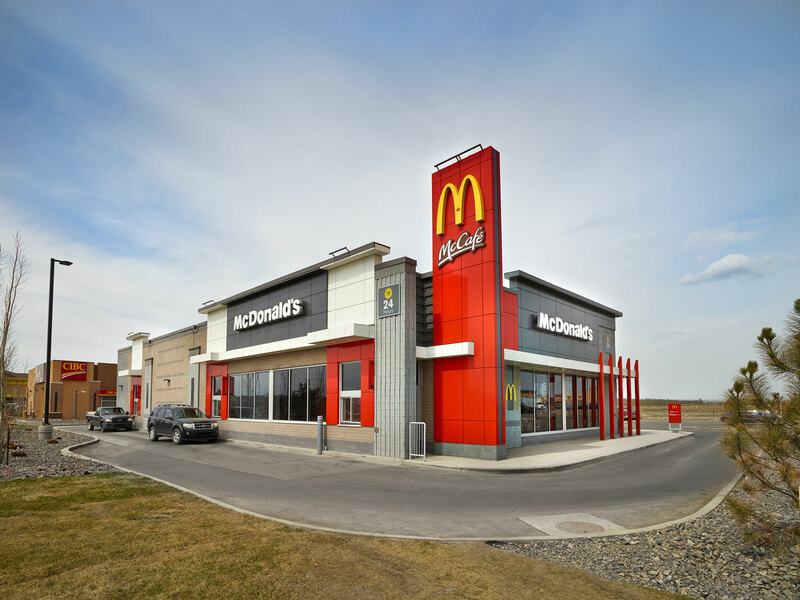 The renovation projects are typically completed while the store is still in operation, these projects require exceptional coordination with the trades and the client to ensure success. 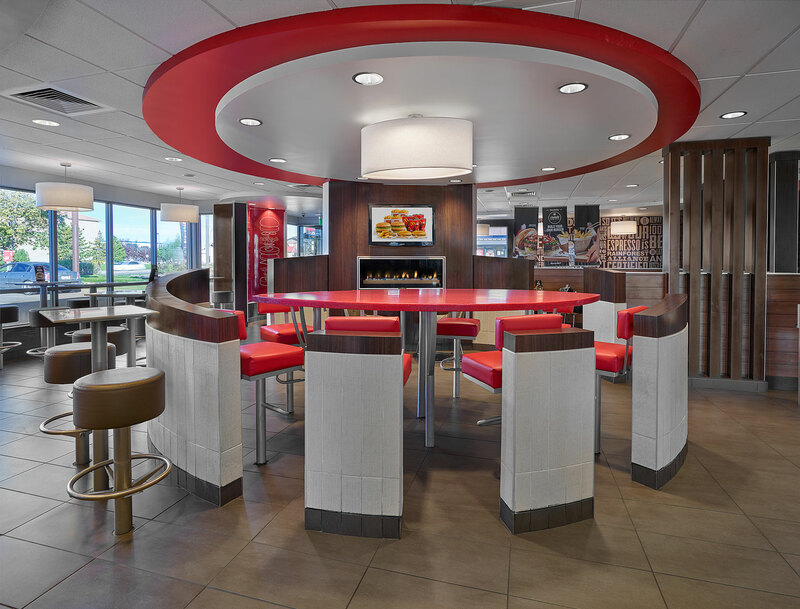 "They All Did An Exceptional Job"
Their expertise and knowledge provided me with significant cost savings, remodel suggestions and changes and most importantly they were always on top of construction issues and challenges. They all did an exceptional job of constantly following up and were always true to their word.